The Gilbert Family Foundation’s Vision Restoration Initiative is the second in a series of medical initiatives working to eradicate NF1 and its debilitating symptoms. Initiative will provide a platform for collaboration and fund research specifically aimed at reversing vision loss caused by NF1. The $11 million commitment follows a $12 million Gene Therapy Initiative in December 2018. April 11, 2019 [DETROIT, MI] – The Detroit-based Gilbert Family Foundation, a private foundation established by Jennifer and Dan Gilbert, today announced the Vision Restoration Initiative, the Foundation’s second research initiative working to accelerate the development of therapies for neurofibromatosis type 1 (NF1). NF1 causes tumors to grow on the optic nerves connecting the eyes to the brain in an estimated 20 percent of patients, causing many of them to lose their sight. In an effort to reverse this vision loss, the Foundation will allocate more than $11 million in research grants to develop innovative therapies that either repair or replace the damaged optic nerves. “I am excited to join the team that the Gilbert family has put together with the goal of discovering and optimizing therapeutic candidates for vision protection and restoration, and to translate these to patients with NF1 and optic tumors,” said Jeffrey Goldberg, MD, PhD, at the Stanford University School of Medicine. Neuroprotection/Neuroenhancement Therapy: Therapy designed to prevent further vision loss in NF1 patients with mild vision loss. Researchers will work to develop therapies that protect the optic nerve from further damage, while boosting its vitality and performance. Exogenous Cell Replacement Therapy: Aimed at returning sight to NF1 patients with significant vision loss. Researchers will work to generate new, healthy cells for transplantation into patients’ eyes. These transplanted cells could then regenerate the optic nerve. Endogenous Cell Replacement Therapy: Also aimed at returning sight to NF1 patients with significant vision loss. However, instead of generating new cells for transplantation, researchers will work to develop therapies that stimulate the patient’s eyes to generate new cells that would regenerate the optic nerve. The Gilbert Family Foundation launched with a $150 million commitment from Jennifer and Dan Gilbert to fund groundbreaking, cutting-edge research to accelerate a cure for NF1, as well as community efforts in the city of Detroit. In partnership with the Milken Institute Center for Strategic Philanthropy, the Gilbert Family Foundation has established initial focus areas to guide its research efforts. In December 2018, the Foundation announced its $12 million Gene Therapy Initiative to fund research focused on developing therapies that address the underlying genetic abnormalities of NF1. This initiative provided research grants to nine research teams around the world. The Gilberts and their Foundation have funded a total of $64 million to date in the fight against NF. 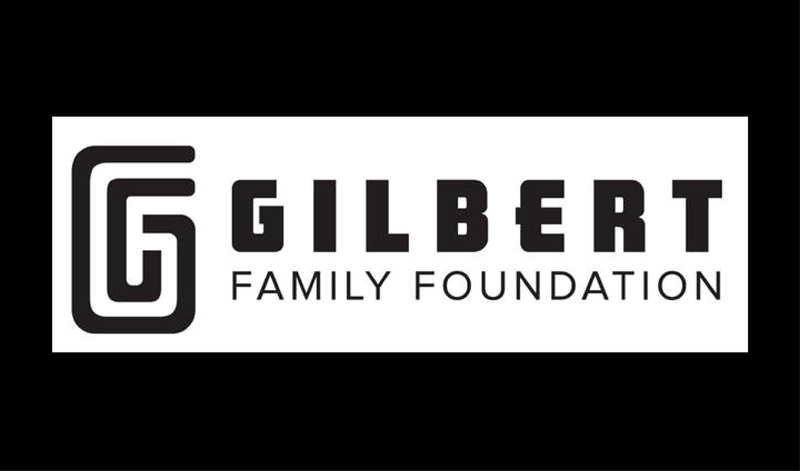 The Gilbert Family Foundation is a private nonprofit foundation founded by Jennifer and Dan Gilbert to accelerate a cure for NF1, a genetic disorder that causes tumors to grow on nerves anywhere in the body. The Gilbert Family Foundation supports groundbreaking, cutting-edge research in hopes of eradicating the disease. NF1 affects nearly three million people worldwide. The Foundation also supports philanthropic efforts in Detroit, Michigan. For more information on the Gilbert Family Foundation, please visitgilbertfamilyfoundation.org. Want to view archived newsletters? Click Here! Sign up to receive the latest neurofibromatosis news and information in your inbox! Have a story you'd like to share with the NF community? Click Here!